If you’re new to medical cannabis, dispensaries and collectives can be a bit overwhelming. 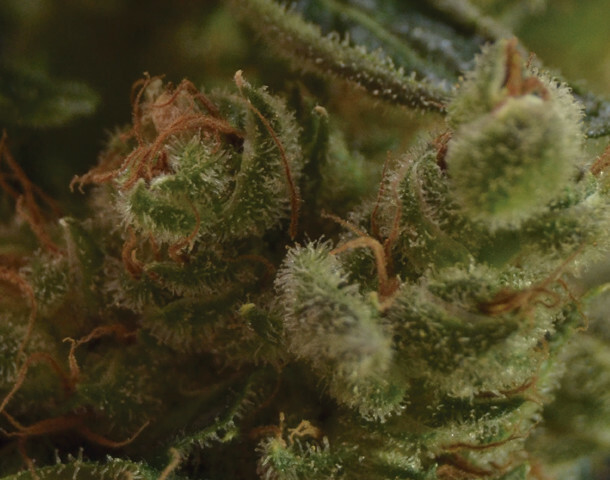 How do you know what strains will help your specific condition the most? Ultimately, every person is different and will respond best to some types of cannabis over others. To help get you started, here are 10 best medical cannabis strains for you to consider. Girl Scout Cookies is quickly becoming a favorite of medical patients everywhere. If you’re suffering from pain, migraine, or just really need the strong stuff, this strain is for you. GSC is a sativa dominant hybrid, giving it energizing and electric effects. It typically features a THC content of up to 24% and is commonly available in dispensaries and collectives. Both heat and aging transform cannabinoid acids into their active form. For example, when heated, THC transforms into a psychoactive. While some people do not respond well to activated cannabis, they may respond very well to the raw version of the herb. Find more info on dietary cannabis here. Afghan Kush is one potent indica. This strain will knock out pain and insomnia alike. Need something that will very quickly help you calm down and take the edge off of anxiety? Afghan Kush will do the trick. This pure indica is incredibly pungent and features a THC content of around 20%. As a warning, this strain will very quickly put you to sleep. Not the best choice for daytime medication. What’s your favorite medical cannabis strain? Share your story with us on social media or in the comments below. We’d love to hear from you!